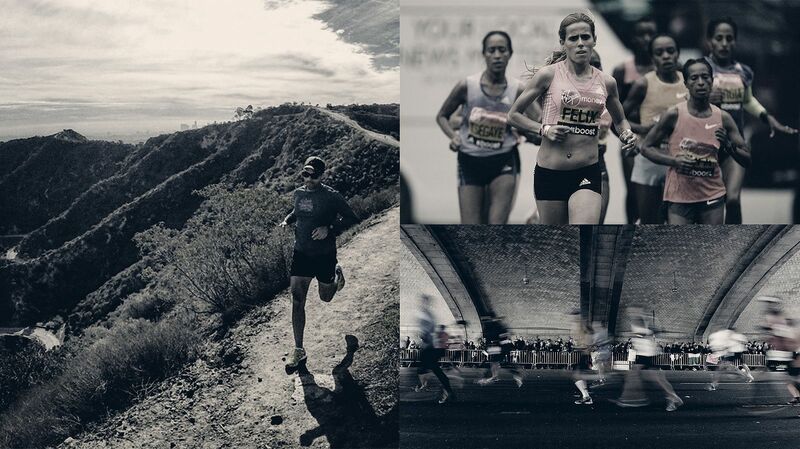 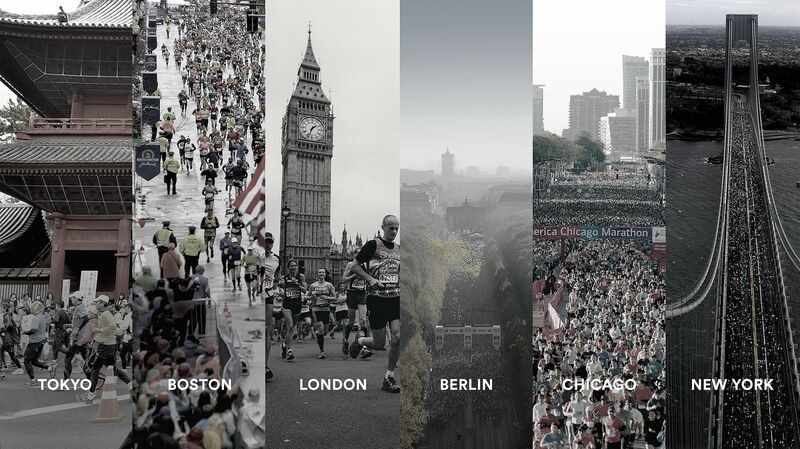 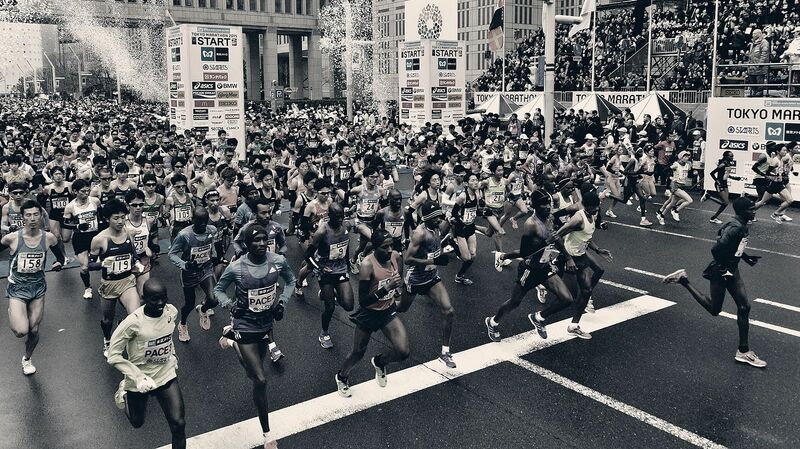 Each year, six of the most beautiful cities host the most prestigious and unparalleled marathons on the planet. 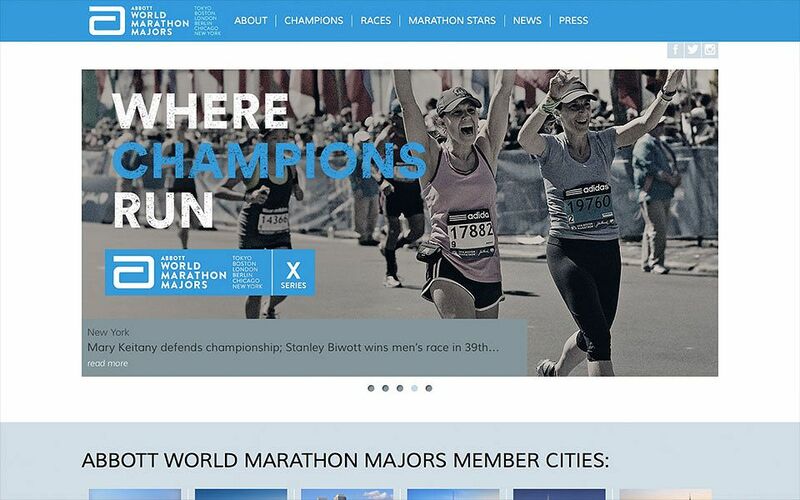 Together they form the Abbott World Marathon Majors series—basically the World Series of competitive racing. 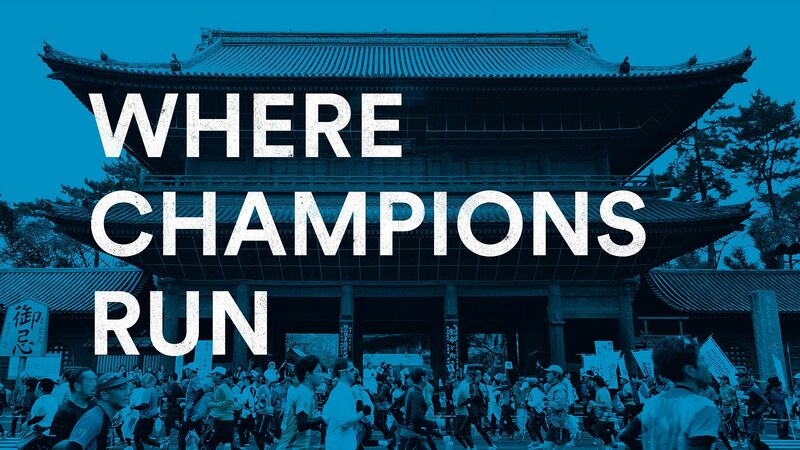 Athletes around the world spend years trying to qualify for a Major, where they compete alongside Olympic gold medalists with the entire world watching. 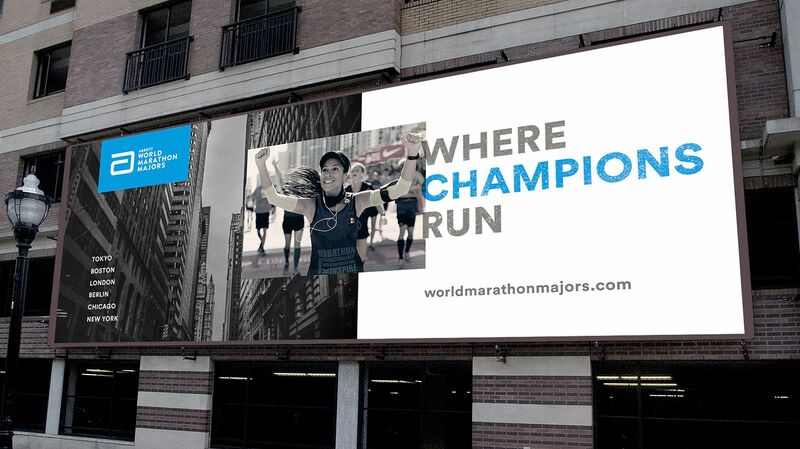 We reset AWMM so its branding unifies its distinguished races and reflects the caliber of its elite athletes. 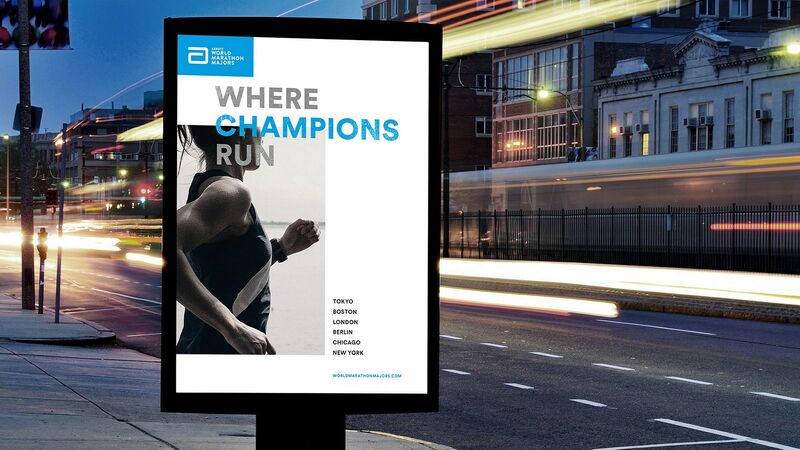 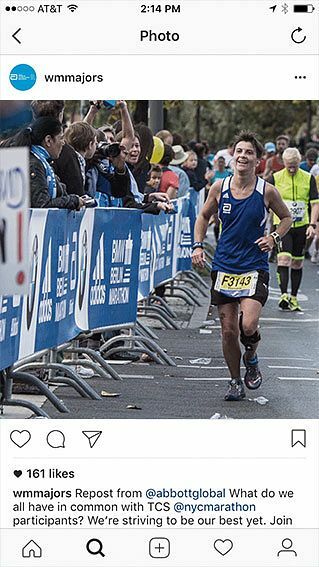 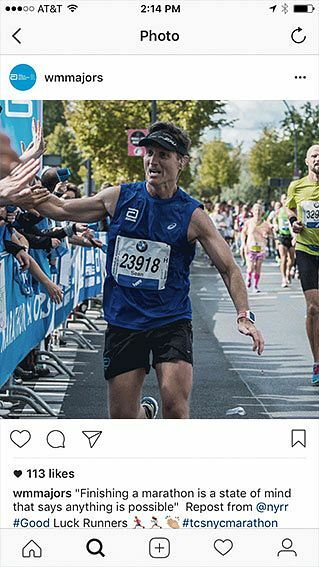 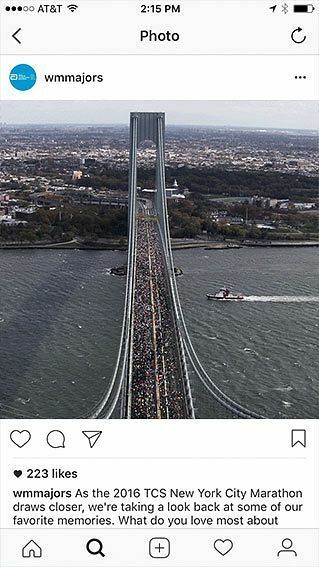 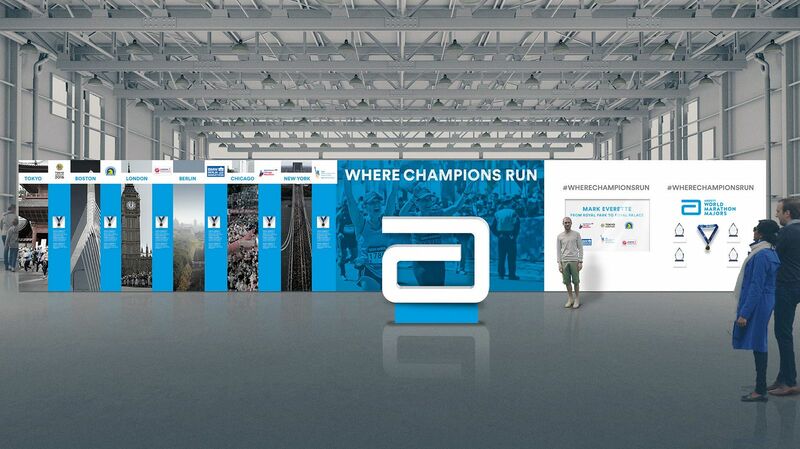 AWMM’s messaging platform “Where Champions Run” is celebratory and motivational as hell, and expands the concept of ‘champion’ at the races and across social media. 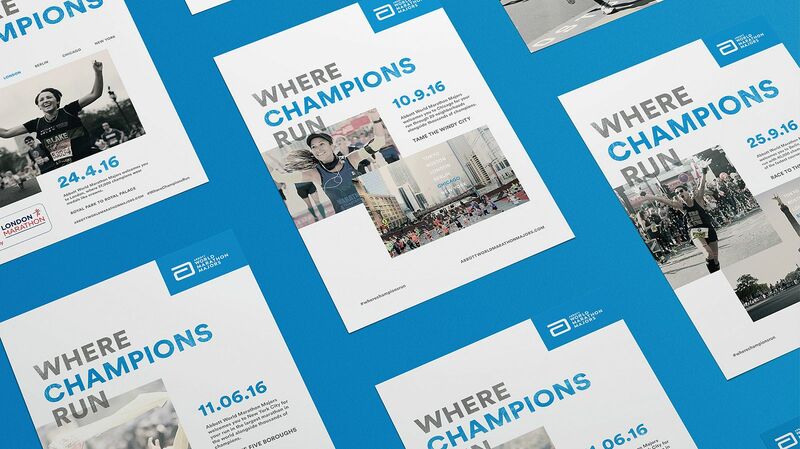 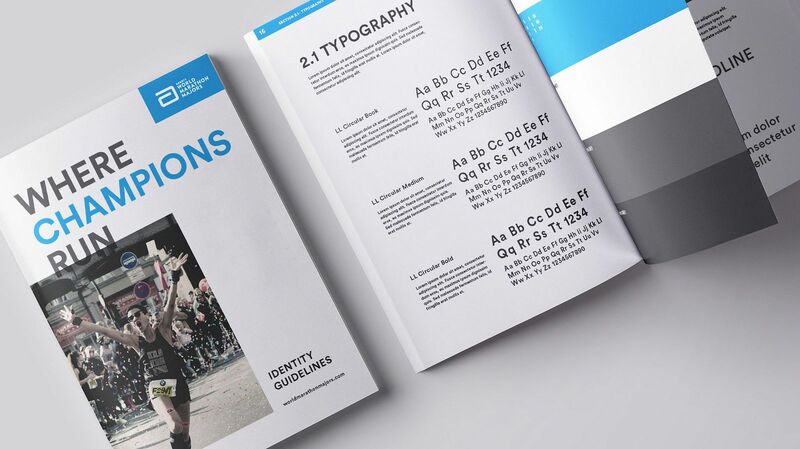 A comprehensive toolkit guides all AWMM’s creative, from environmental graphics at the expos and marathons, to print and OOH in cities across the world.